Before I read this guest post, I didn’t know much about collaborative divorce, and it always seemed really complicated and expensive to me. 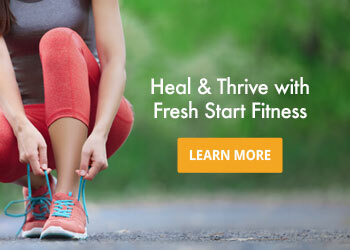 After reading Karen Covy’s article on the subject, I have to say, I’m sold!! Collaborative divorce seems like a divorce process that benefits both the couple and their children, and paves the way for a more peaceful future for everyone. 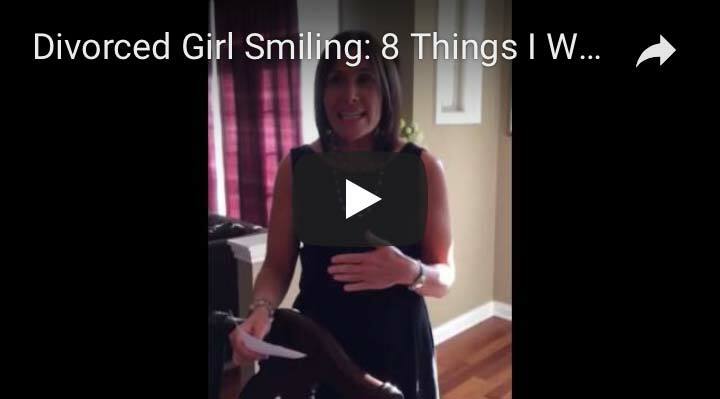 Is there such a thing as a “good” divorce? 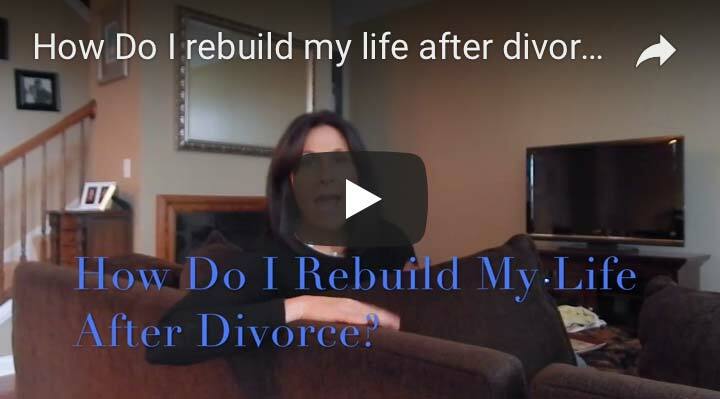 While some might argue that divorce can never be good, Collaborative Divorce provides a way for people to end their marriage with much less destruction than traditional divorce. Collaborative Divorce focuses on providing divorcing couples with the support and guidance they need to resolve all of their divorce issues outside of court. Here is how it works. 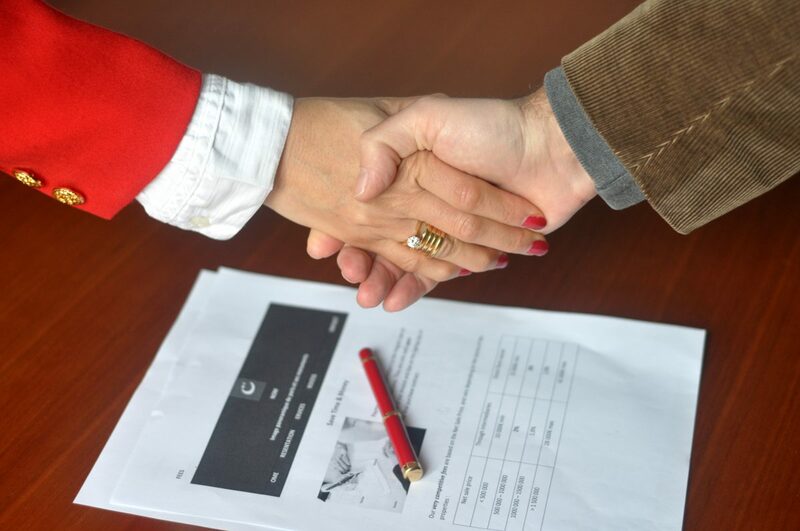 Each spouse hires a collaboratively-trained attorney. 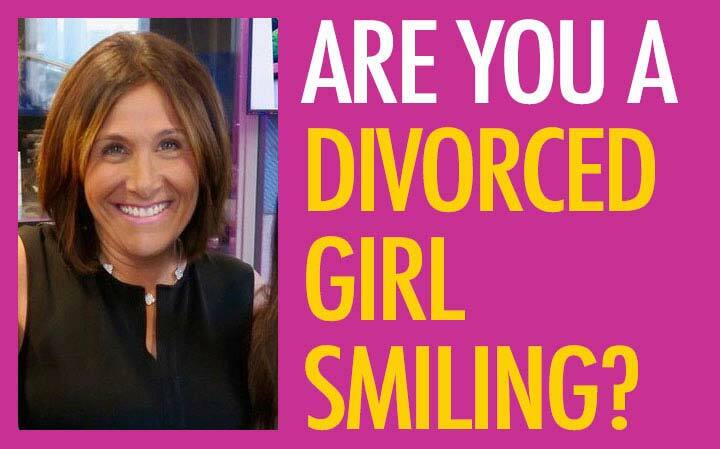 They also hire a divorce coach to help them deal constructively with the emotional issues that often get in the way of resolving a divorce case. The couple may also hire a neutral financial coach to help them craft a financial settlement that meets both party’s needs. Finally, if they have children, the couple may also enlist the aid of a neutral child specialist who will help them develop a workable parenting plan. While Collaborative Divorce’s “team” approach may sound expensive and overwhelming, it is actually much less expensive than going all the way through a trial in court. That is because each member of the collaborative team works within his/her area of expertise to help couples resolve their cases efficiently. What is even more important though, especially to parents, is that Collaborative Divorce preserves a couple’s relationship so that they can continue to effectively co-parent after divorce. Still not convinced that Collaborative Divorce is a better way to end your marriage? 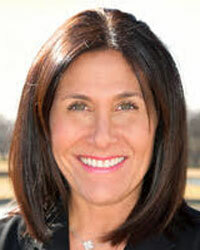 Collaborative Divorce helps couples avoid long, drawn-out divorce battles and the enormous expense they cause. Both spouses and all of the Collaborative Divorce professionals are working to achieve the same goal: to help the couple divorce in a way that meets both spouse’s — and the children’s — needs. 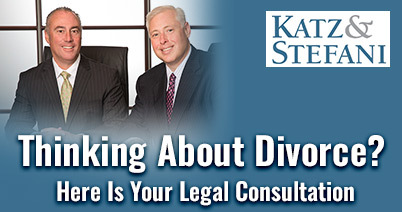 Everyone involved in a Collaborative Divorce signs an agreement in the beginning of the case that if, at any time before the case is resolved, either spouse decides to go to court, all of the Collaborative professionals will withdraw from the case and both spouses must hire new professionals to take their case to court. This gives both the divorcing couple, and the Collaborative Professionals an incentive to continue to work together and to avoid engaging in a court battle. Collaborative meetings are held in private meeting rooms, not courtrooms. 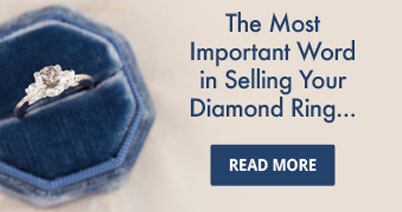 This allows a couple to keep the details of their personal lives, and their finances, private. 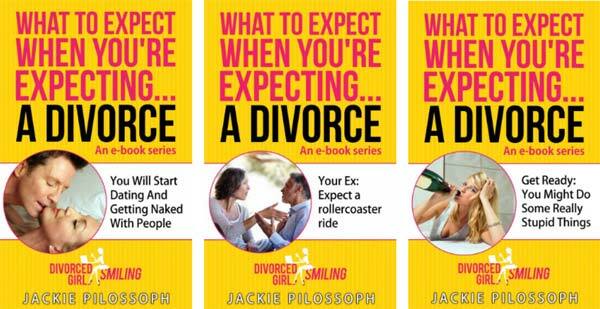 The divorcing couple sets the pace of their divorce. 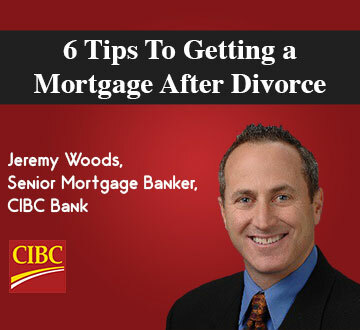 They can move their divorce as quickly or slowly as they need. They are not hampered by having to abide by a judge’s calendar, which is often overcrowded and slow. Using a neutral financial professional allows a couple to tackle complex financial issues more effectively and efficiently. A couple can review the tax implications of various settlement options and work to create a settlement that preserves as much of the marital estate as possible. A child specialist has the experience to guide a couple through thorny parenting issues that could takes months of court battles in a litigated divorce case. The child specialist helps to keep parents focused on their children, rather than on their divorce. 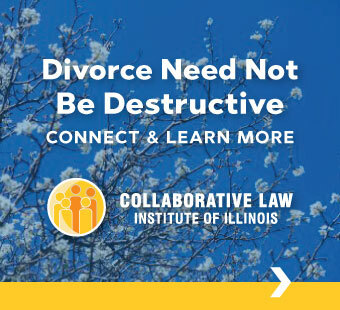 To find out more about how Collaborative Divorce can help you, check out The Collaborative Law Institute of Illinois. 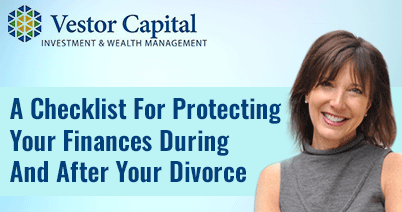 Their website is full of helpful, free information about Collaborative Divorce. If you live in Illinois you can use CLII’s searchable list of local Collaborative Divorce Professionals to find Collaborative Professionals in your area who can help you. 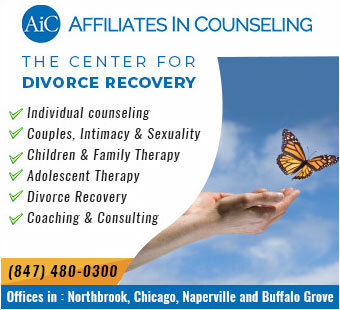 If you live outside of the state of Illinois, The International Association of Collaborative Professionals can help you find Collaborative Divorce Professionals in your area. I also agree with you Jackie since Collaborative Divorce aims to negotiate, compromise, and create a friendlier environment. 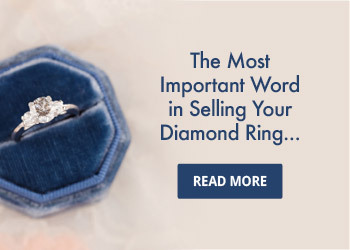 And you can also choose the time and place rather than wait for the busy divorce courts.